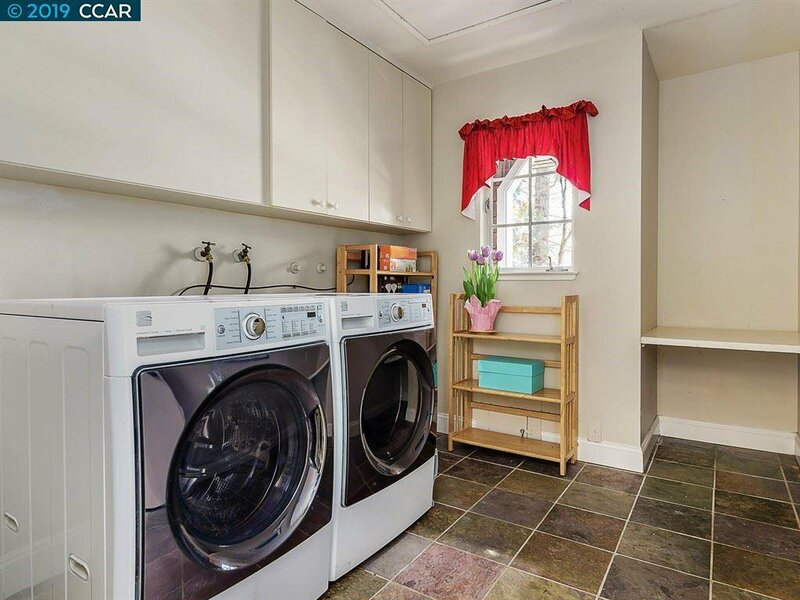 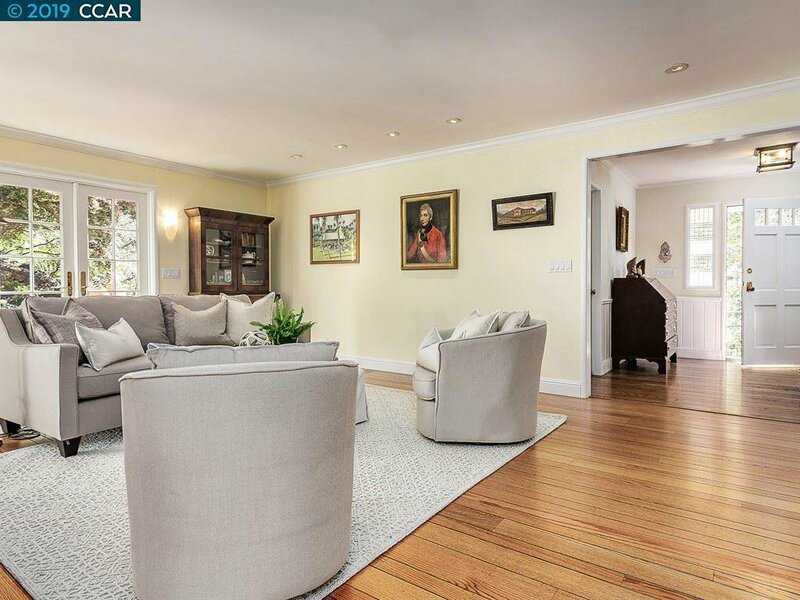 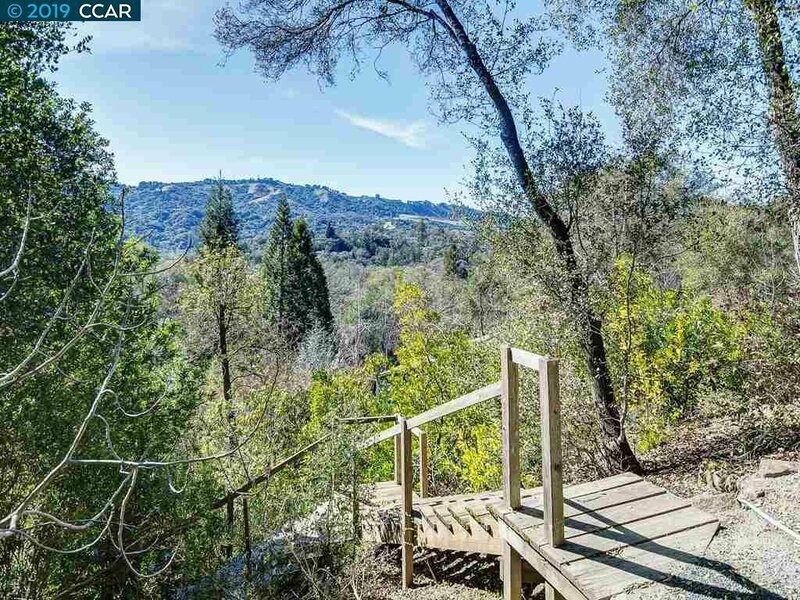 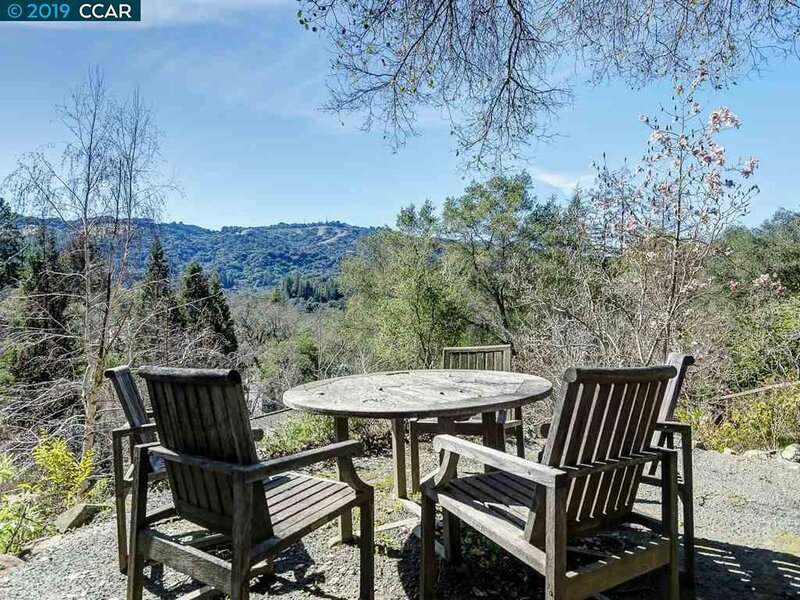 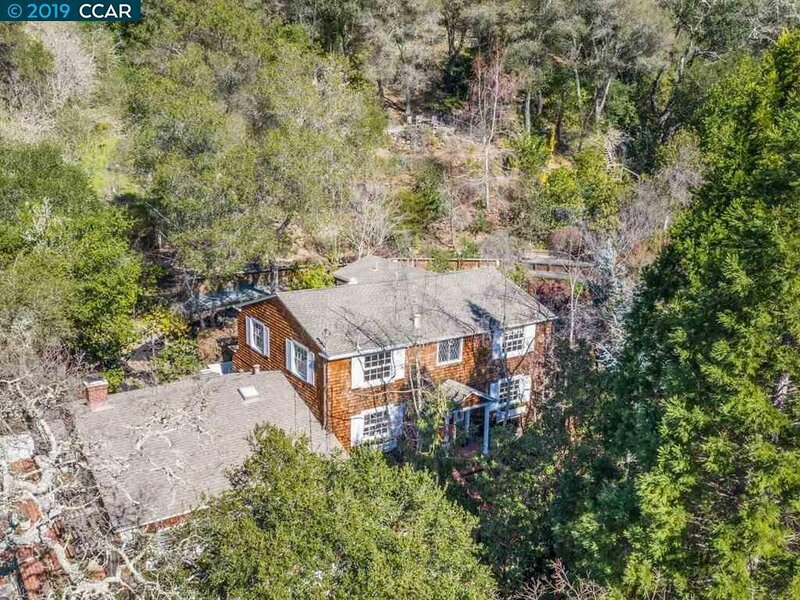 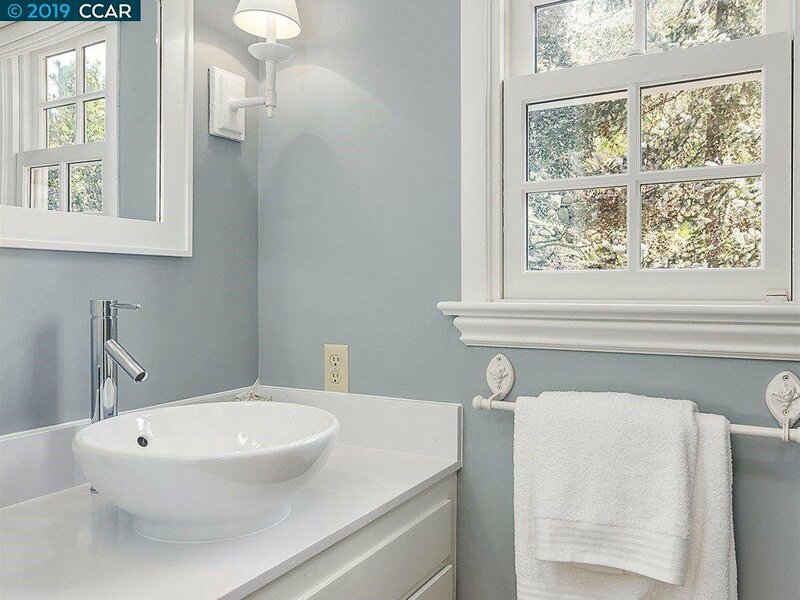 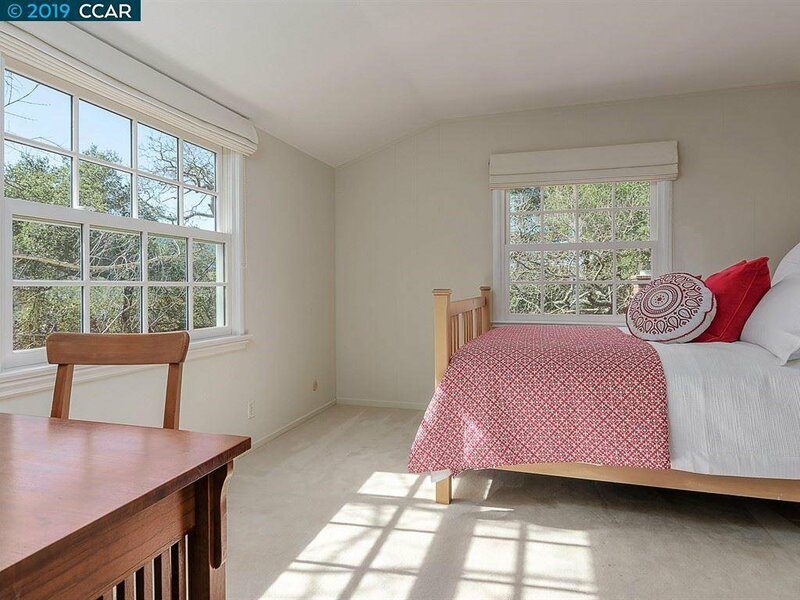 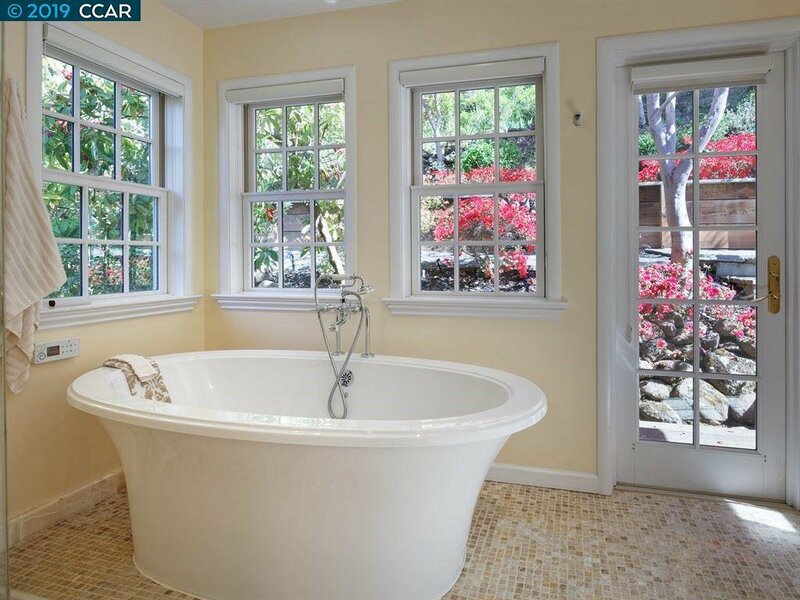 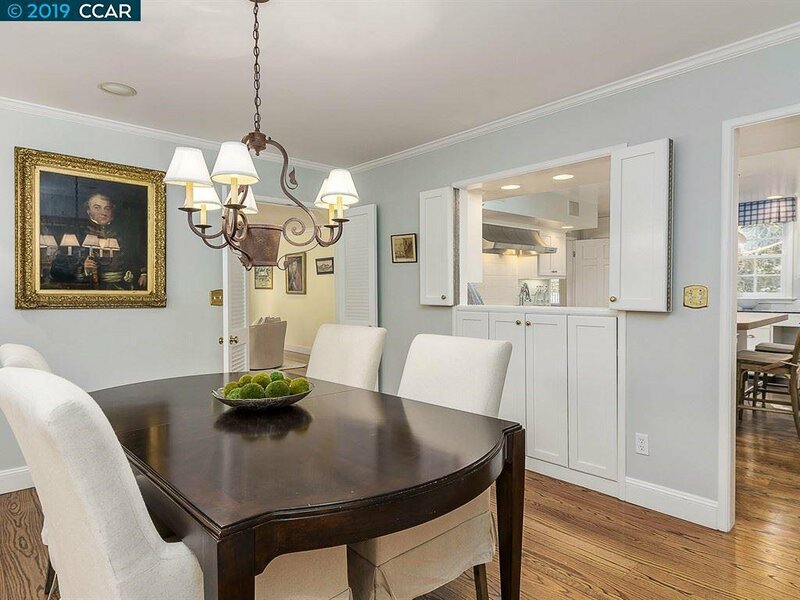 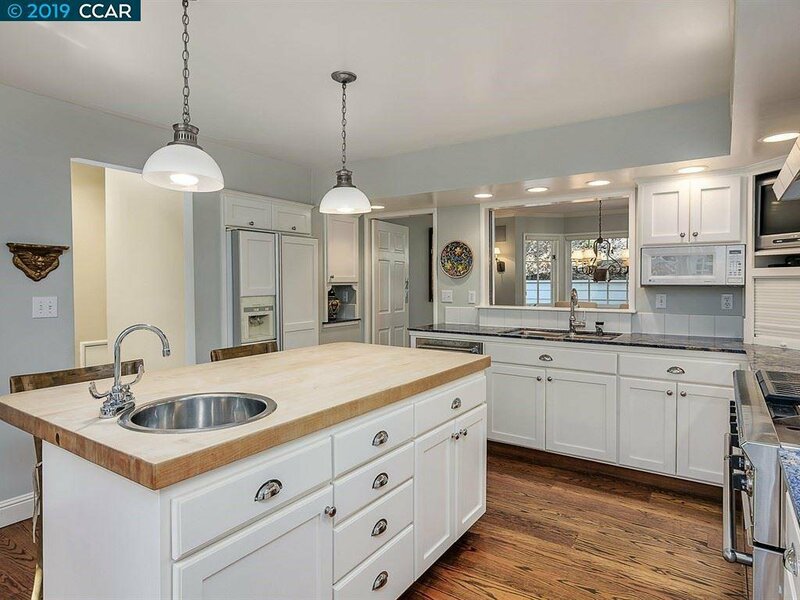 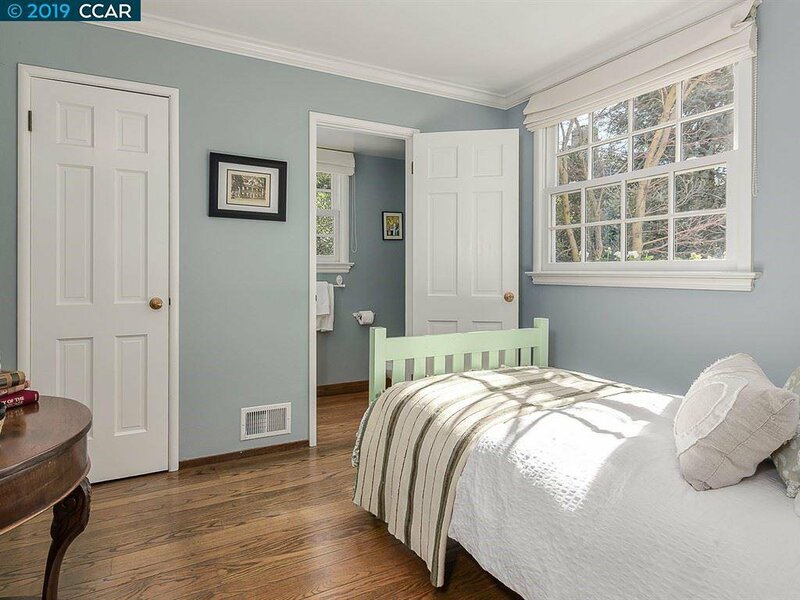 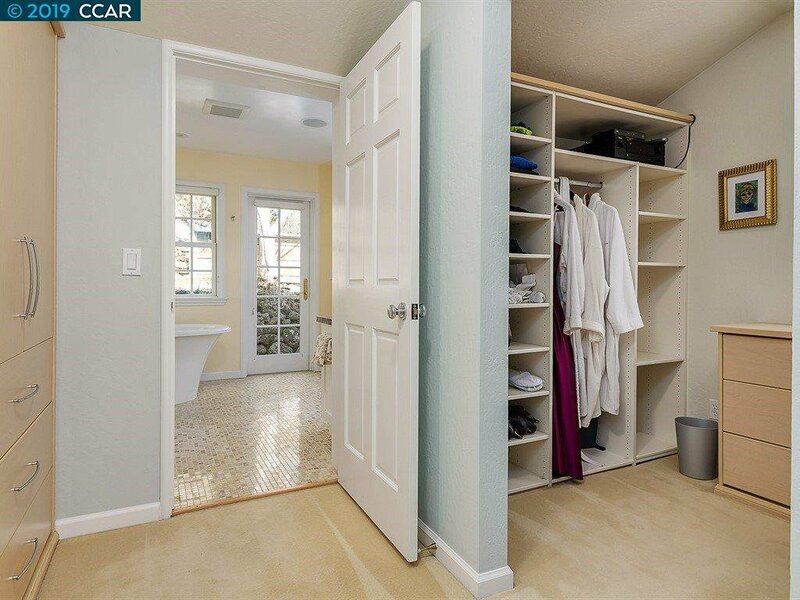 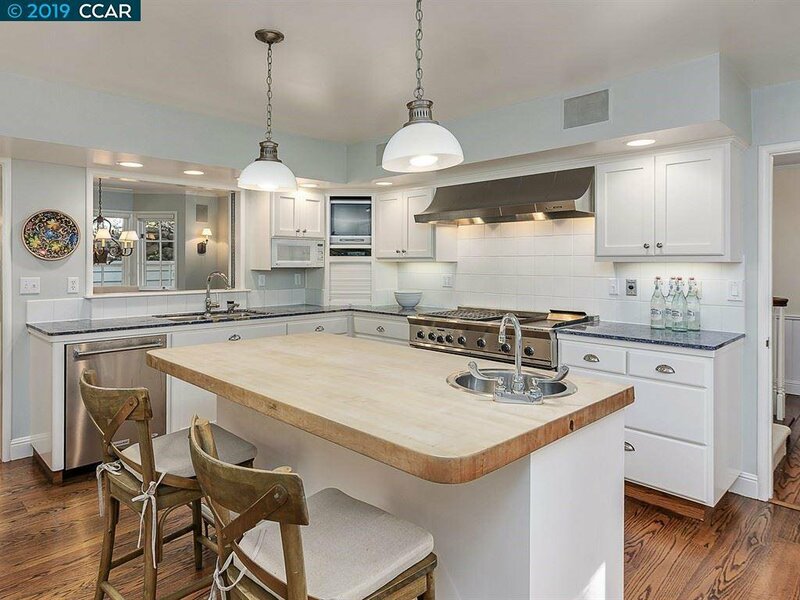 Click to see: 424 Camino Sobrante, Orinda CA 94563 *for sale* MLS: 40854577 #Orinda C.C. 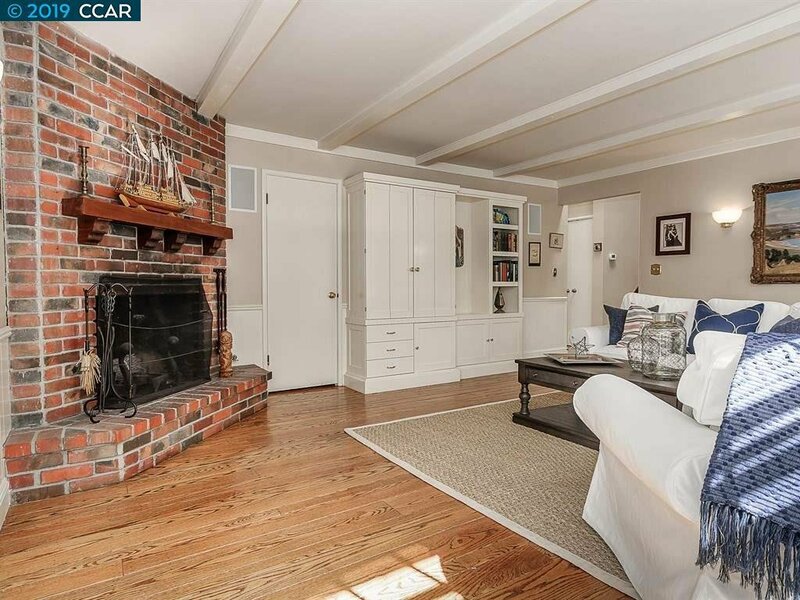 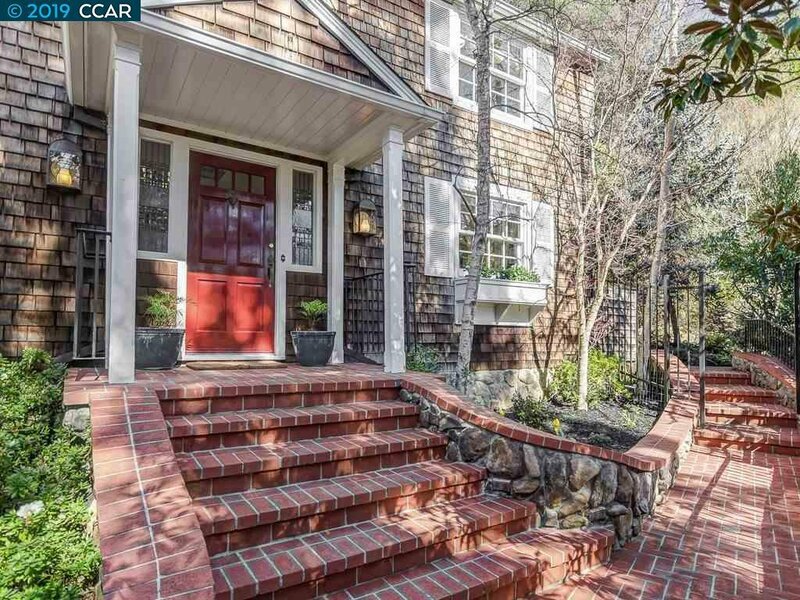 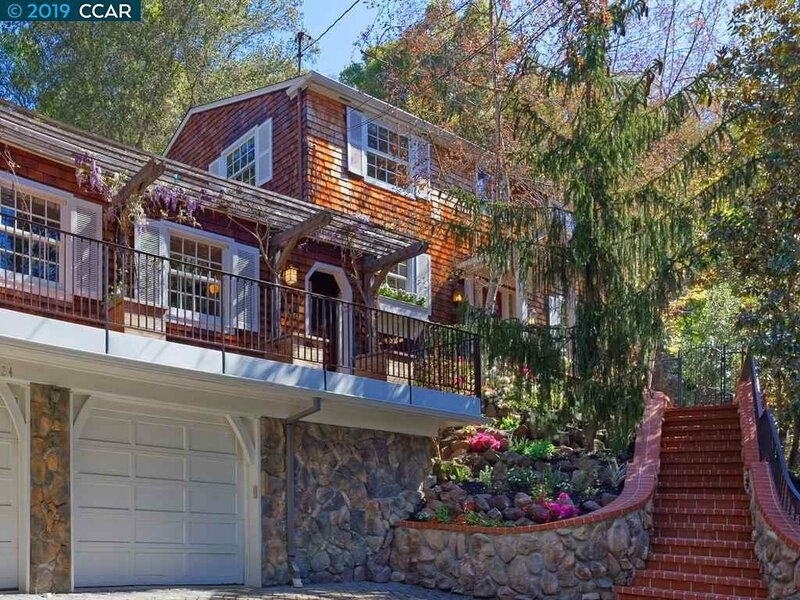 Creating New England in Orinda. 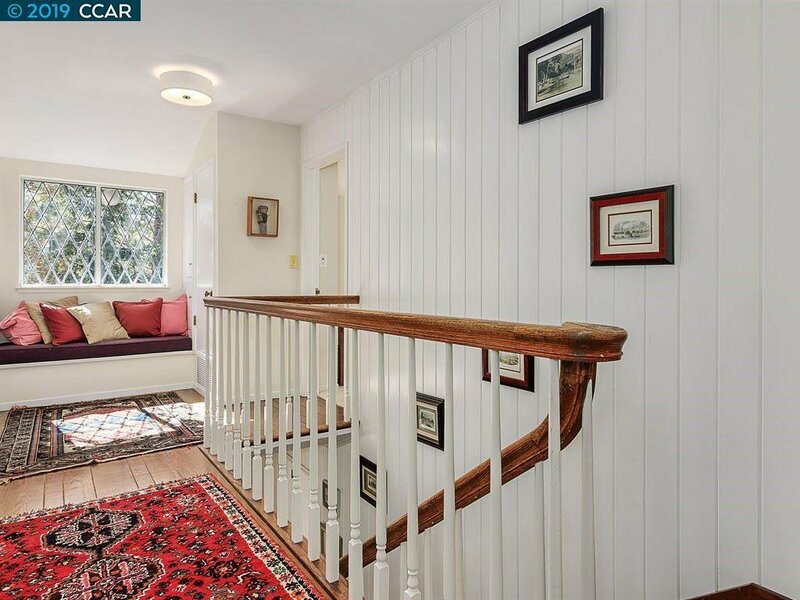 Truly a delightful family living home of exceptional charm. 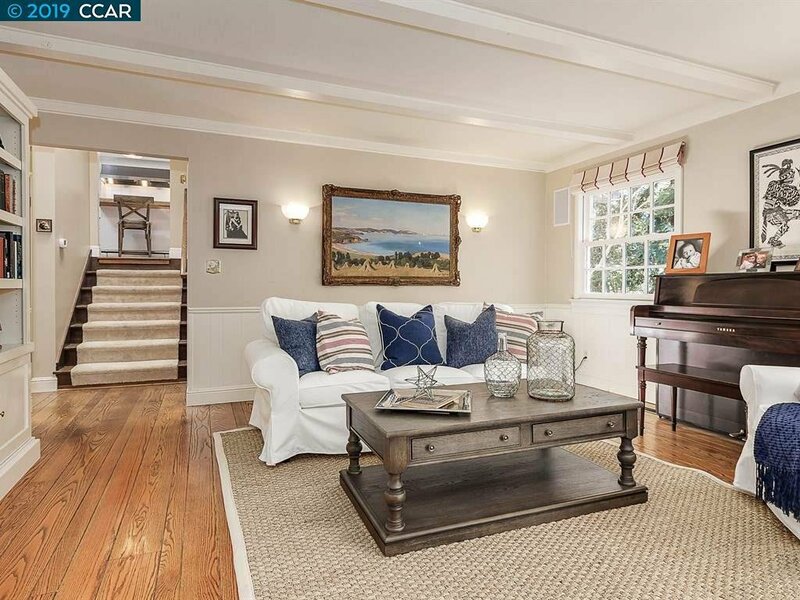 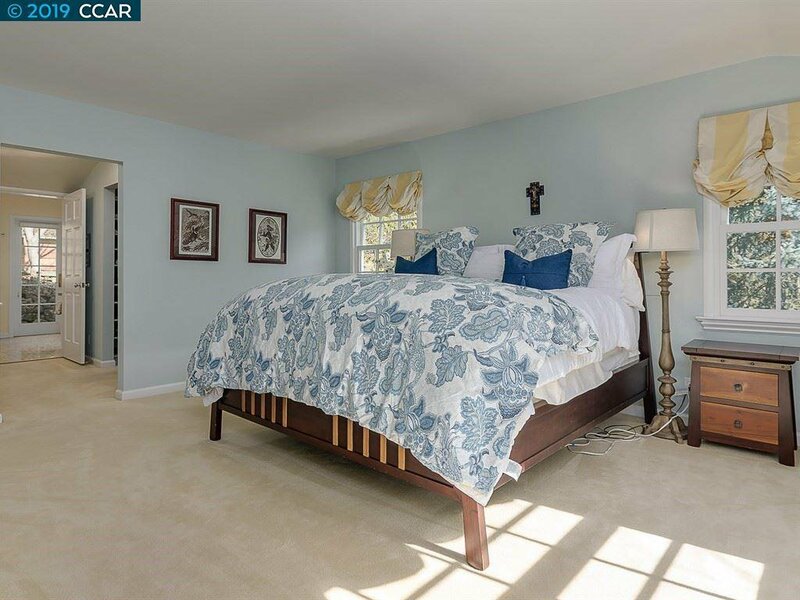 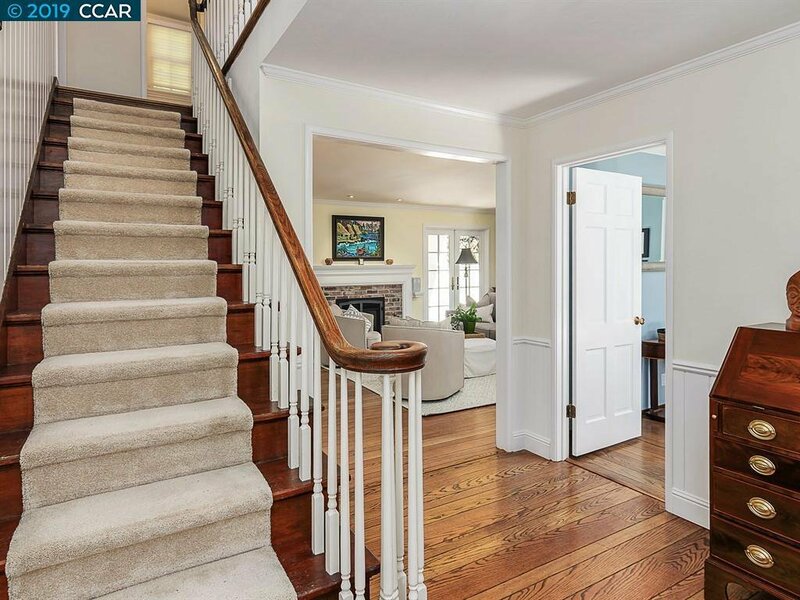 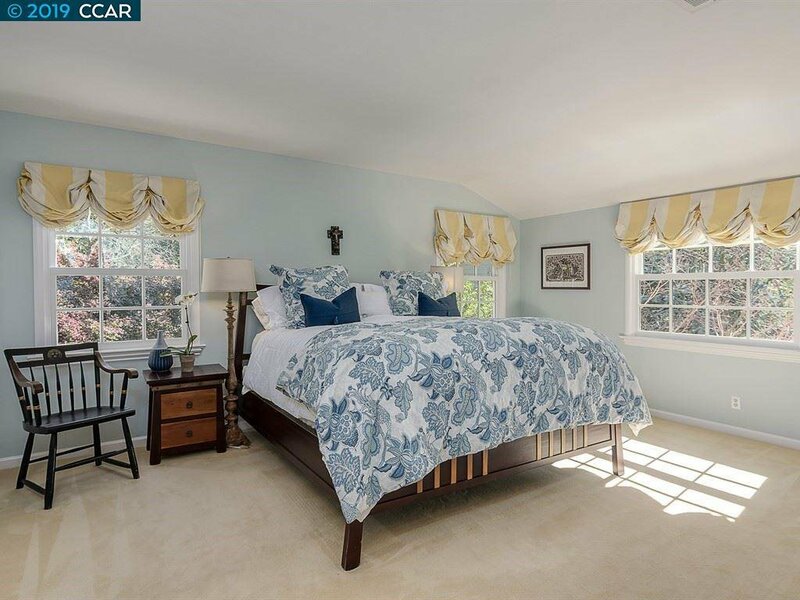 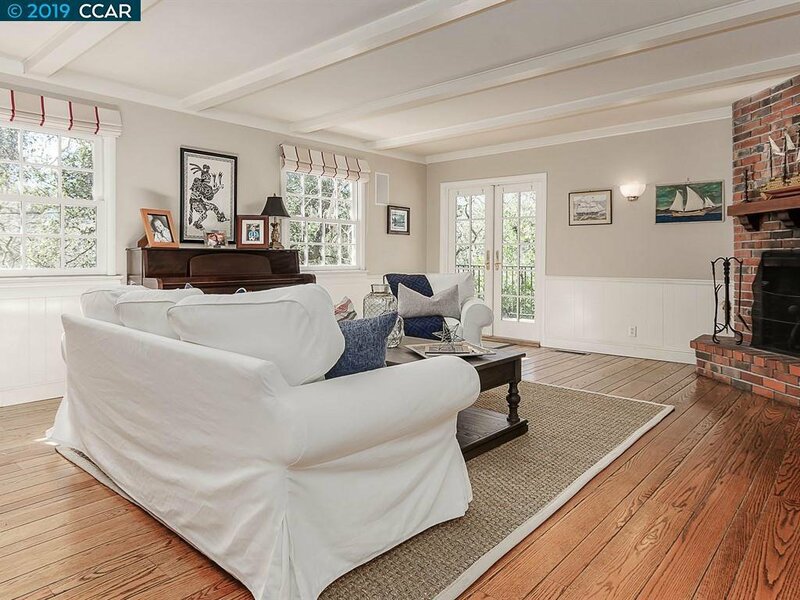 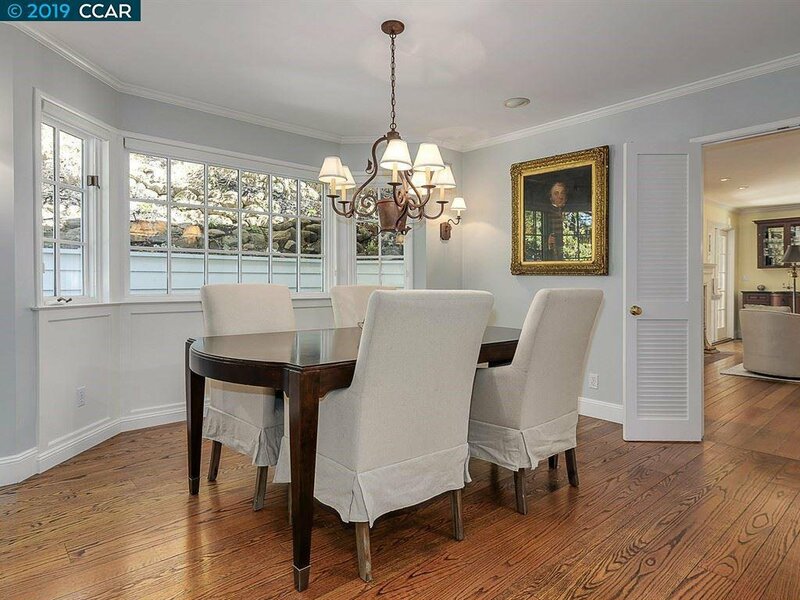 Enjoy 2 story living with gracious ease from formal living & dining rooms to modern kitchen & adjoining family room. 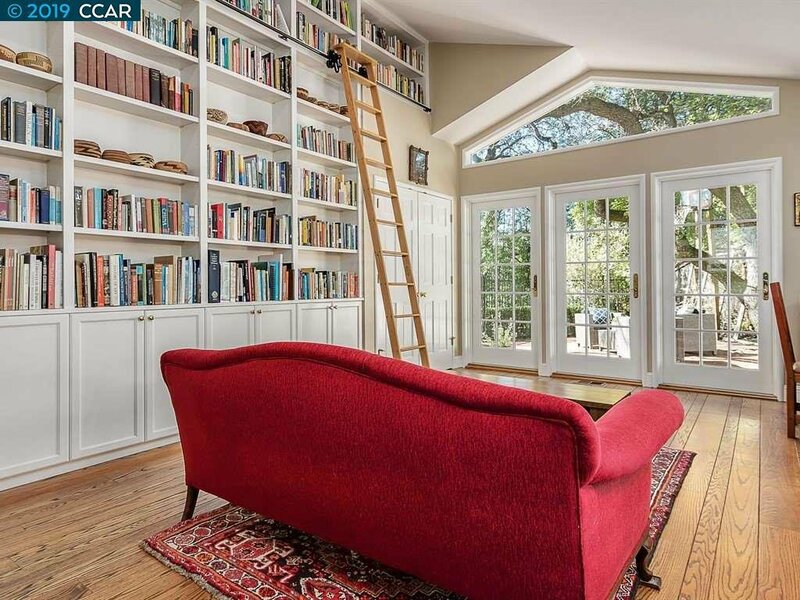 The incredible library is out of this world w/ huge floor to ceiling bookshelves, a dramatic space that opens to brick patio viewing lush gardens, hills and valley views. 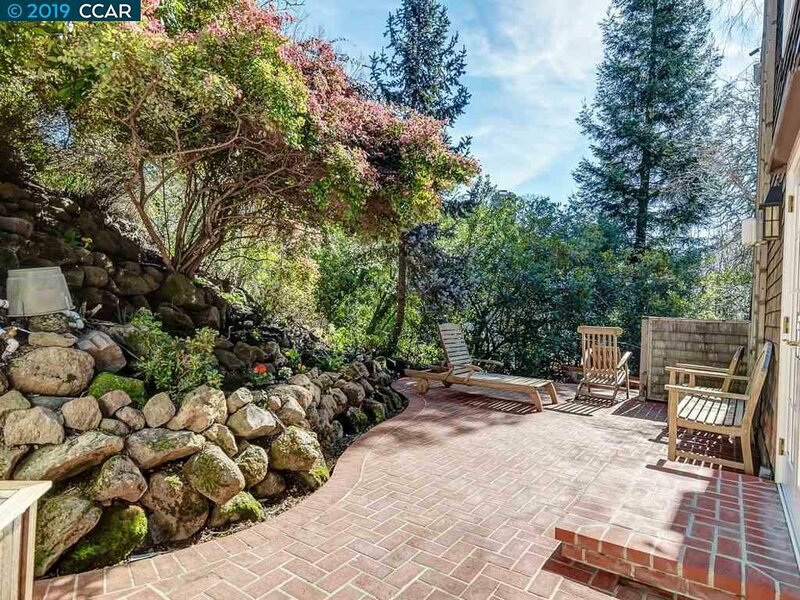 Incredible landscaping provides nature at your doorstep up and around the home with viewing perch and attractive terraces. 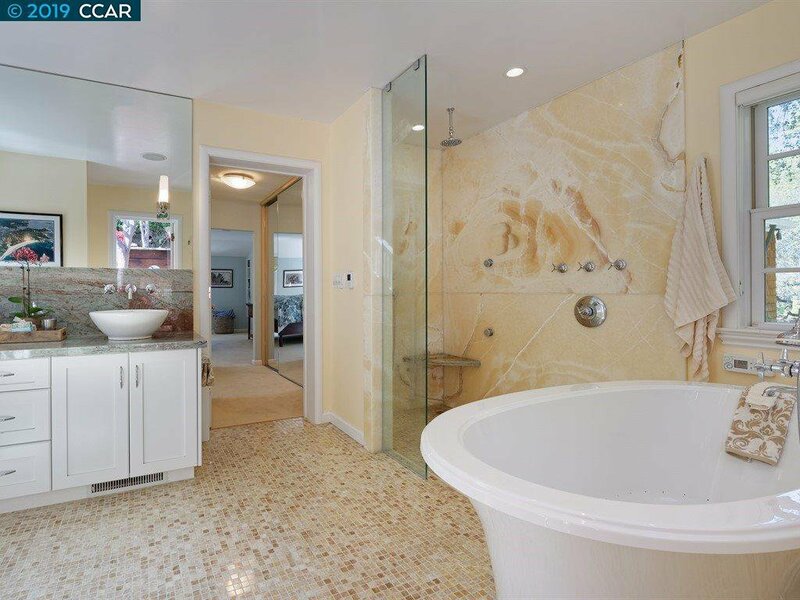 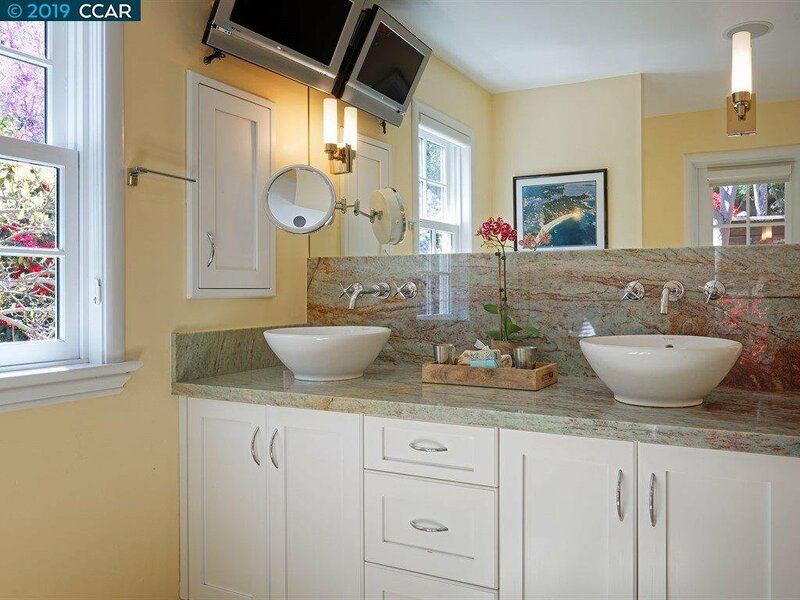 The luxurious spa-like master bath includes a 6-headed shower: four side shower heads, overhead rain shower type shower head, and hand-held shower head, as well as a spa tub, heated tiled floor and onyx walls. 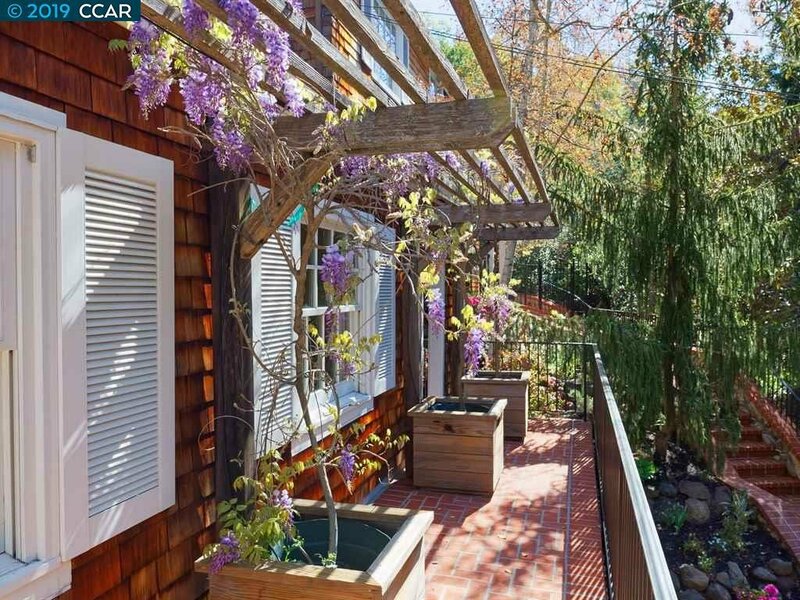 Curb appeal is out of this world! 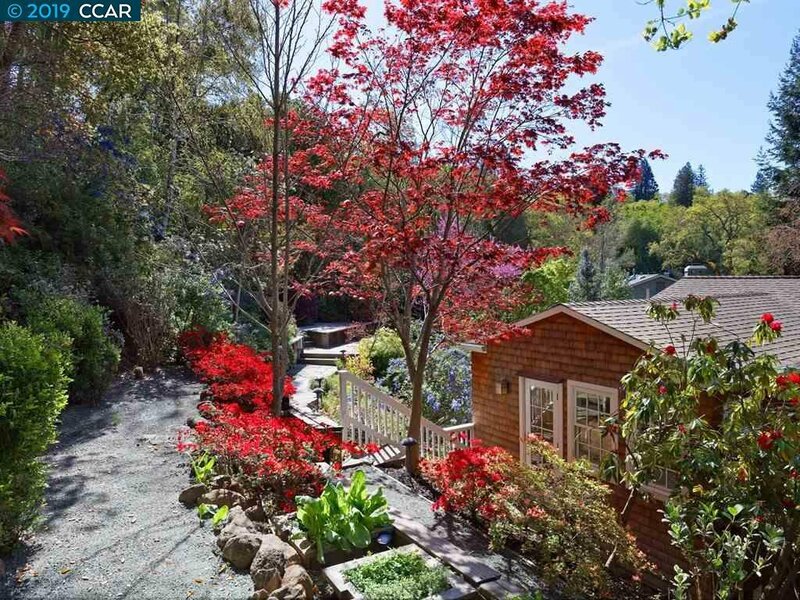 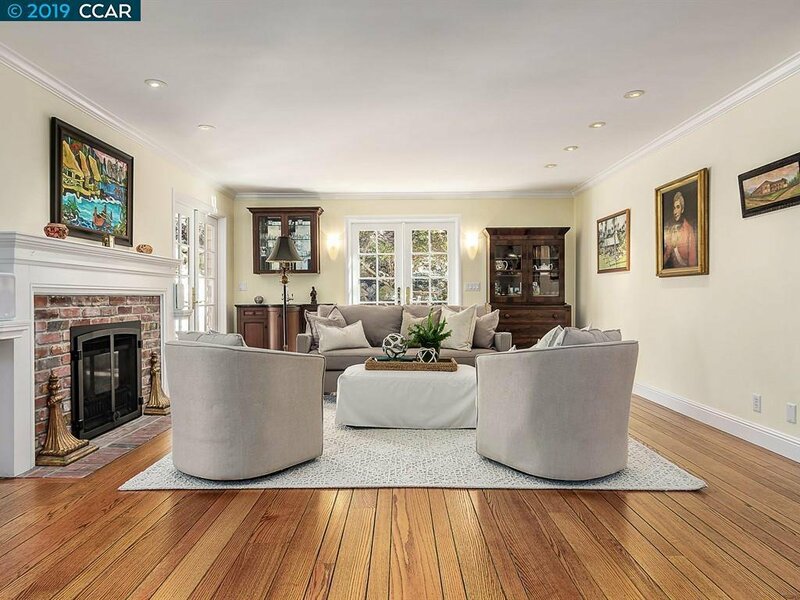 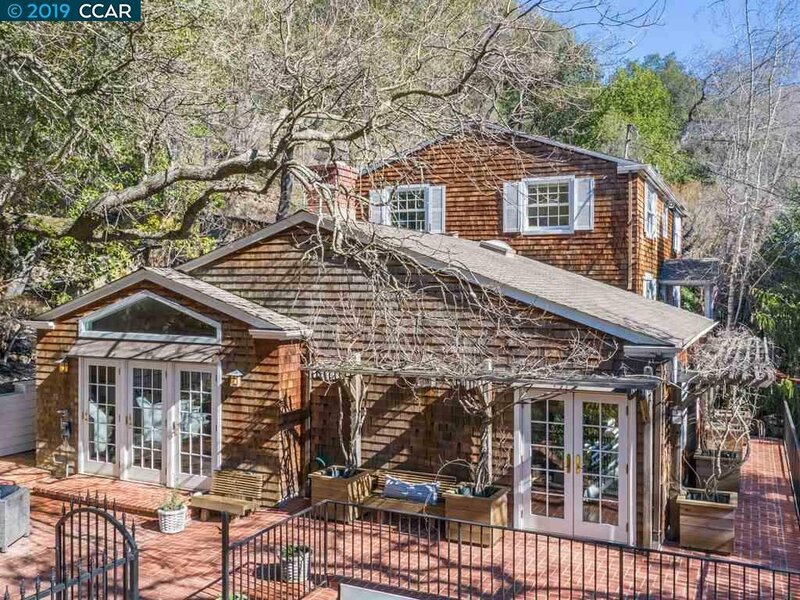 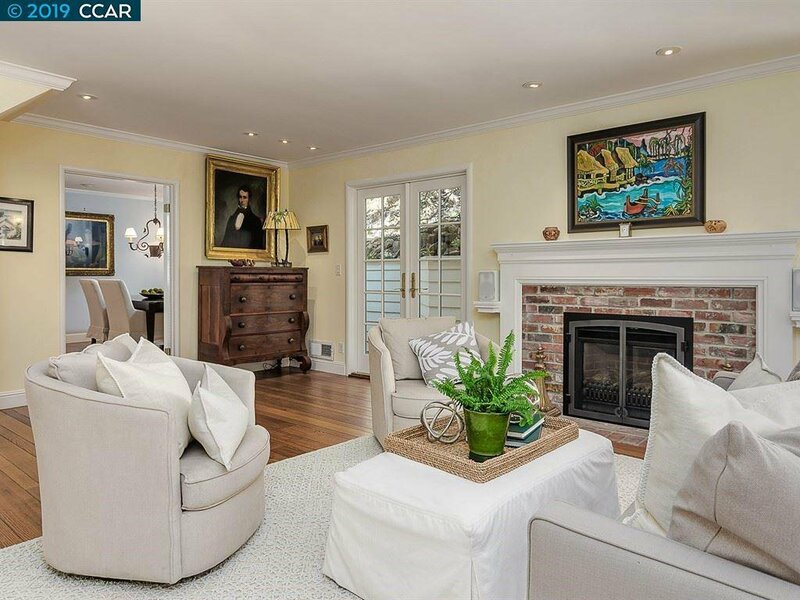 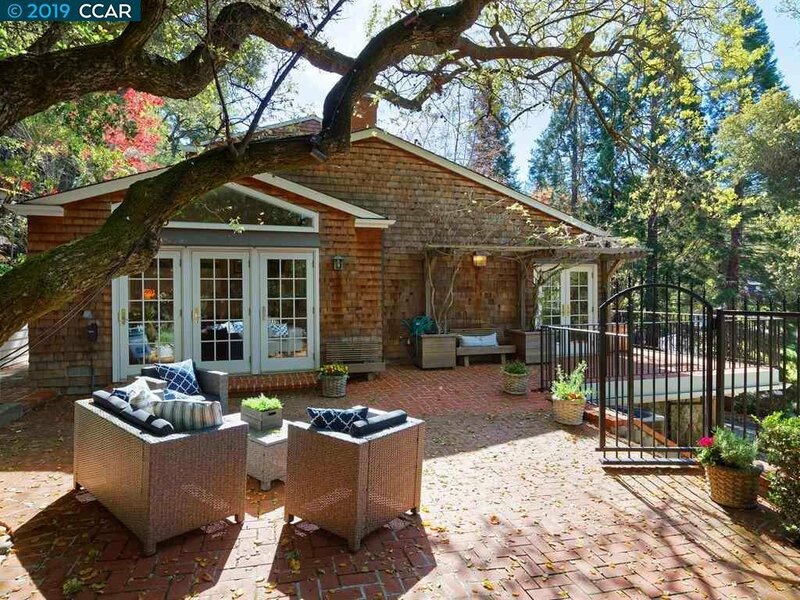 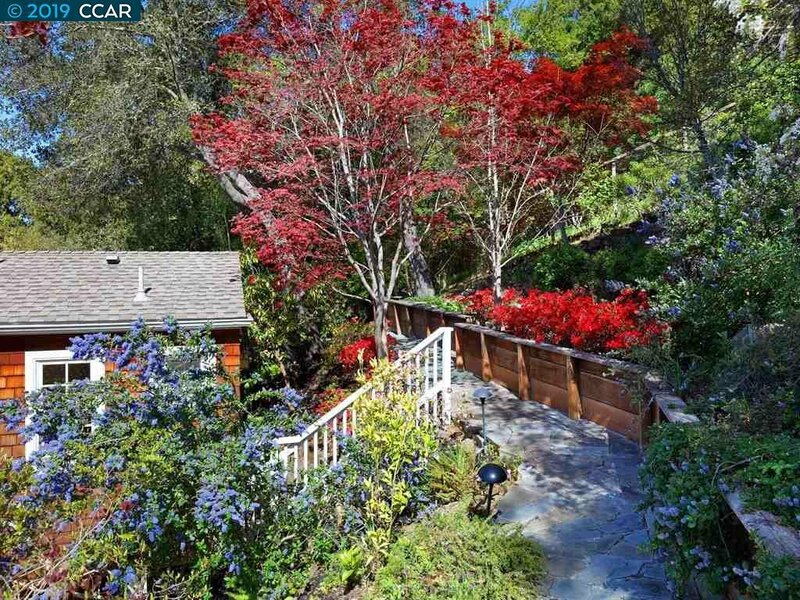 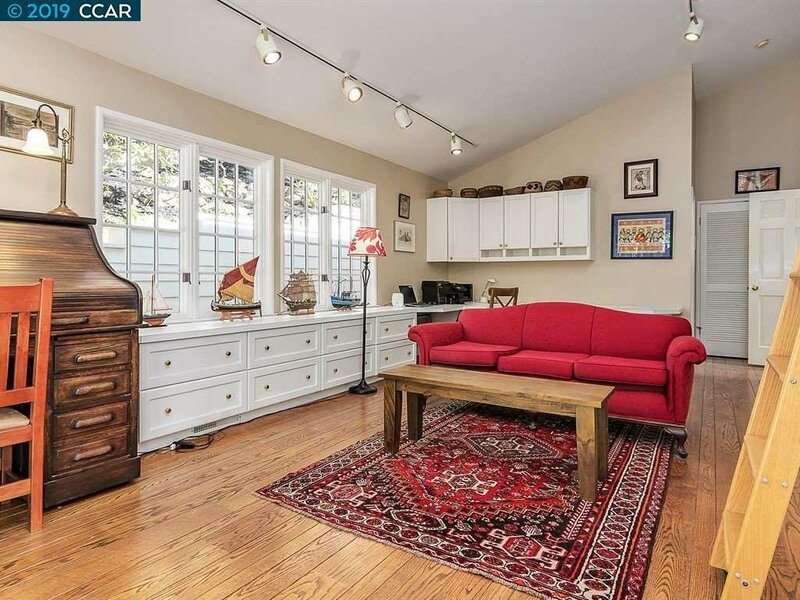 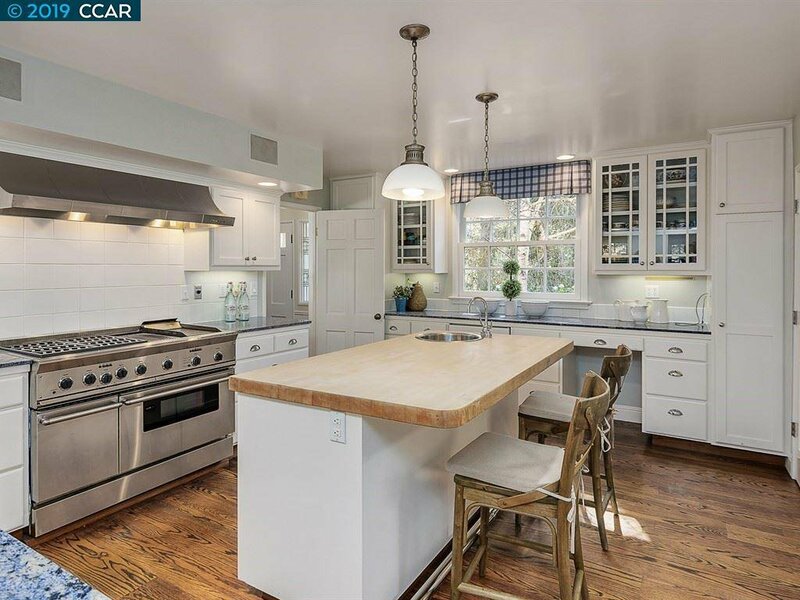 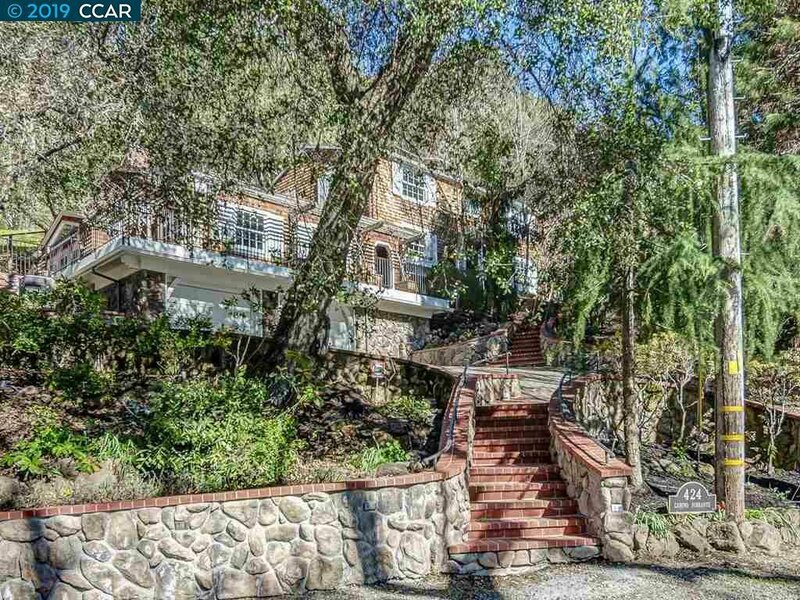 A one-of-a-kind property seldom on the market in Lamorinda of more traditional ranch homes. 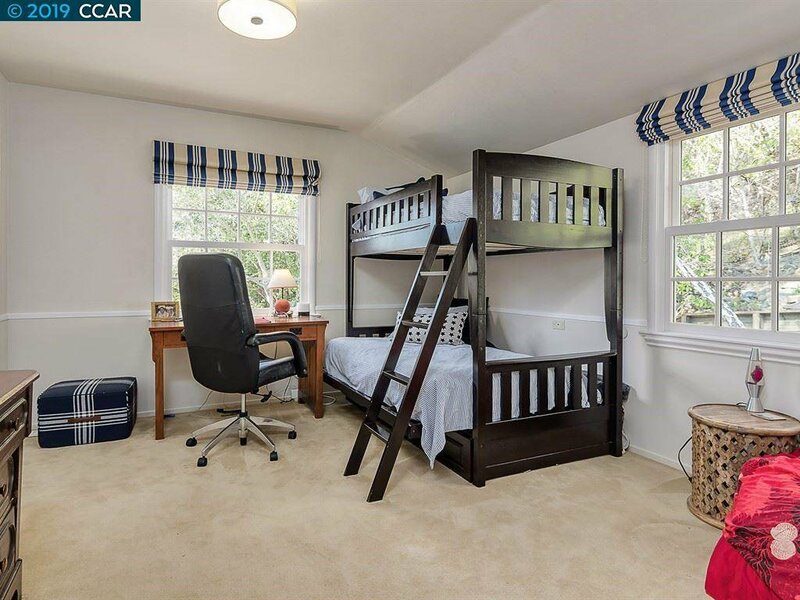 Great location to Club and downtown and commute. 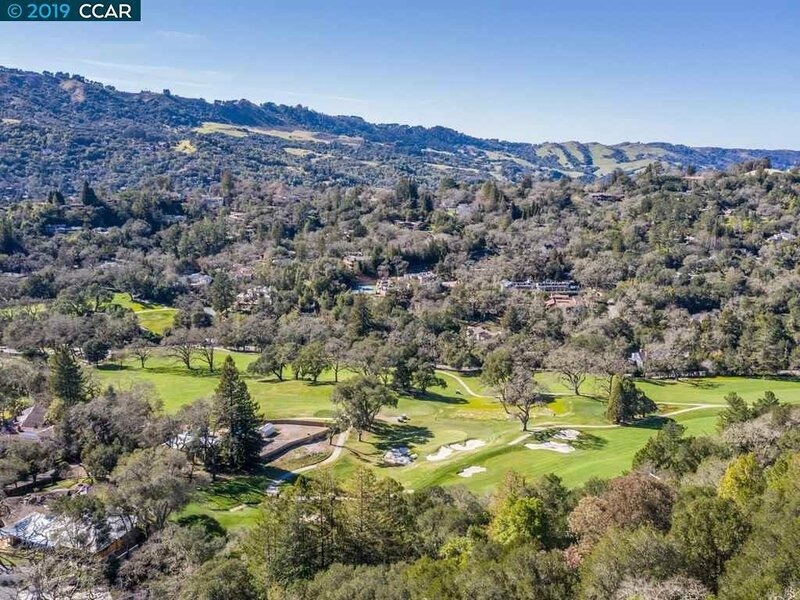 Excellent Orinda Schools.